Underwoods ŠKODA have a great selection of Quality Used ŠKODA Octavia available at our dealerships in Colchester, Essex and Sudbury, Suffolk. By purchasing an Underwoods used ŠKODA Octavia, you are buying a Octavia that is fully checked and certified for sale by the manufacturer. Our technicians, trained by ŠKODA, thoroughly check each and every used Octavia we offer for sale, ensuring a safe and reliable driving experience. Underwoods can also offer extended warranties on all used cars. Underwoods ŠKODA are ideally placed for ŠKODA customers to visit from surrounding towns in Essex & Suffolk including, Braintree, Chelmsford, Maldon & Heybridge, South Woodham Ferrers, Felixstowe, Harwich, Frinton, Walton, Halstead, Coggeshall, Witham, Ipswich, Bury St Edmunds, Stowmarket, Haverhill and many more. 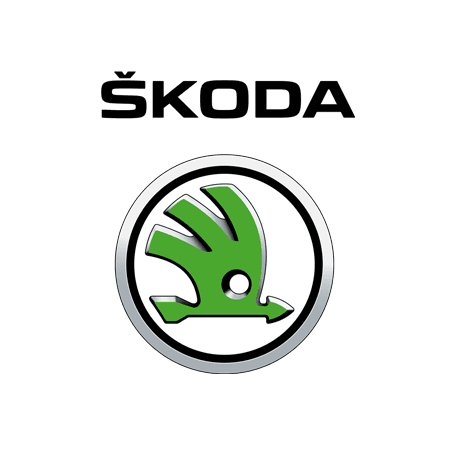 With ŠKODA Used cars for sale in Colchester and Sudbury, Underwoods ŠKODA can offer a wide variety of used vehicles and garage services, supporting your life on the road.